THE BRIDE COMES TO YELLOW SKY. 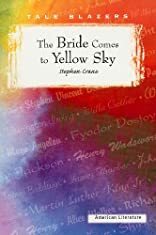 The Bride Comes To Yellow Sky was written by Stephen Crane. 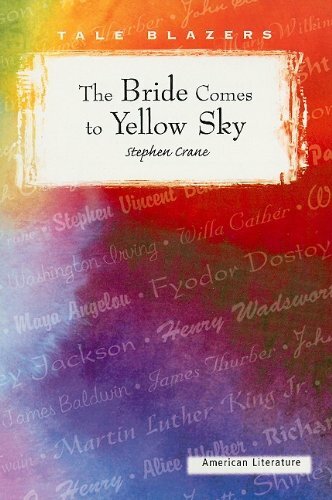 The Bride Comes To Yellow Sky was published by Avon Book Paperback Original #T-137.